If you follow my blog regularly , you might know that i'm less of a pink person and more of peach and corals. 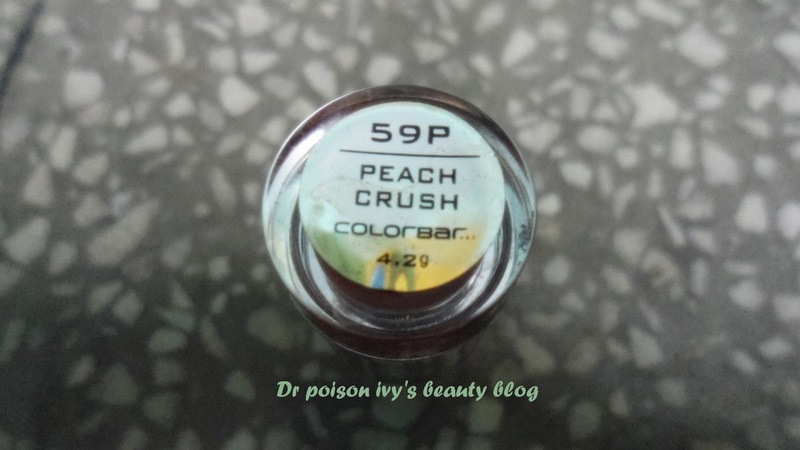 Today, i'm going to review another favourite Peach lippy of mine ie Colorbar Velvet Matte Lipstick in Peach Crush. PACKAGING- i love the Colorbar lippy packages esp the Velvet matte range . They come in an elegant packing with steel body and a transparent lid .The bottom of the lipstick is transparent too- through which you can distinguish the shades. They are pretty sturdy and travel friendly. 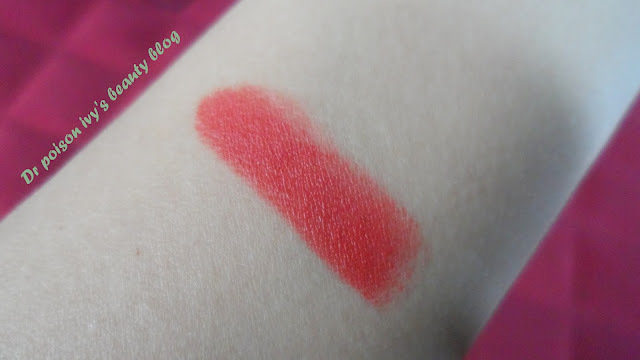 SHADE-Peach crush is a warm deep peachy coral color. 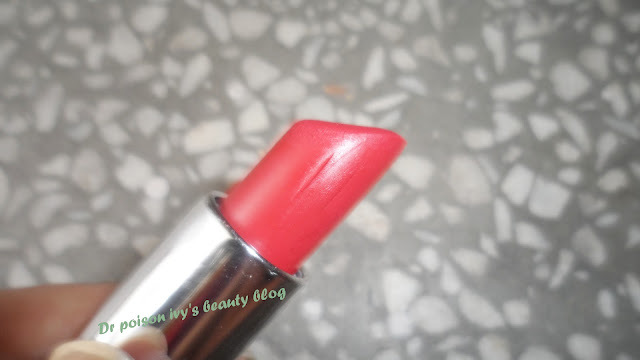 Its not entirely peach (so i added the coral part).it will suit most Indian skin tones in NC30- NC45. As for me i am NC 25. it looks a little bright on me but i love it nonetheless. 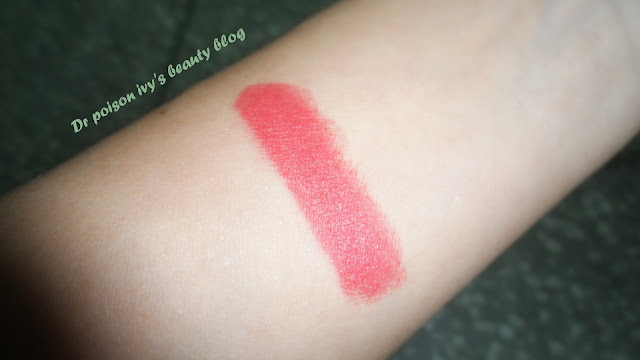 TEXTURE- its velvety smooth on application. glides on easily. Since its matte it can have some drying effect but i apply a lip balm underneath it to moisturise my lips. STAYING POWER- it has an amazing power of upto 10 hours on lips inspite of drinking and eating. Phil, the color just looks so hot! Nah. not 'hot' but ''HAWT" on you! thanx kimi :) are u a pink or peach lover? which shades from velvet matte u have? wow, what a lovely shade! You MUST bring this lippy with u when we meet next time! I so wanna try this out and see it for myself! hehe. Haha totally understand what you mean by that! Sometimes I do it too XD. :p wht happened to ur lime creme lippies? they went outer space to their lipstick planet. NOT. lol. Depends on the mood so at the moment I am hooked on to Ruby Woo by Mac. 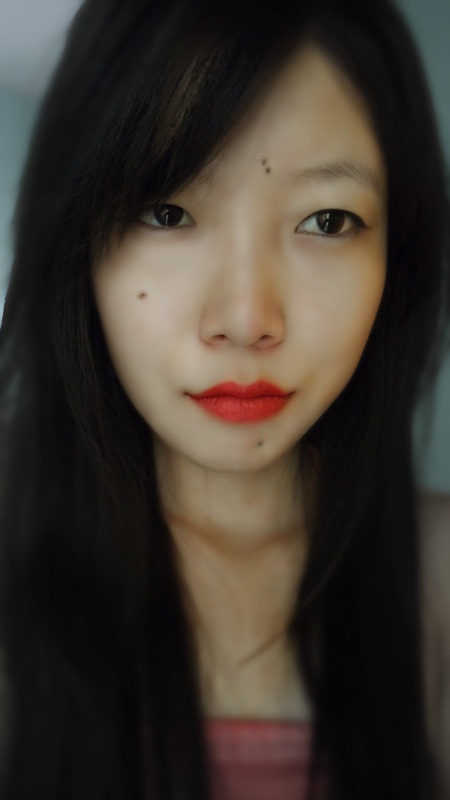 i feel so happy tht my ruby woo makes you go all envy on me haha! 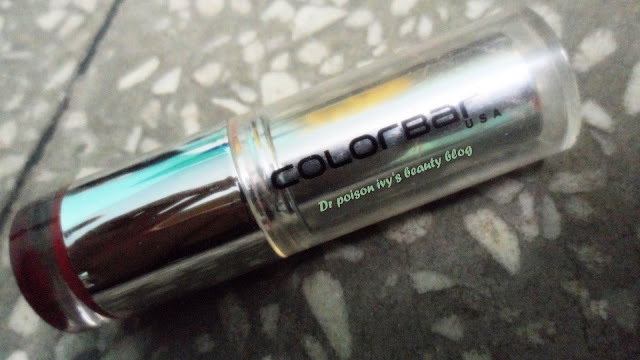 Have you tried any colorbar products? This color isss sooo pretty! i'm definitely getting this !